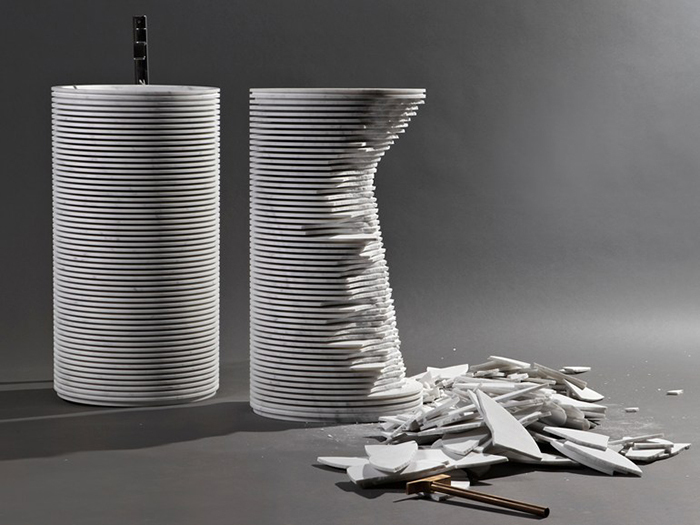 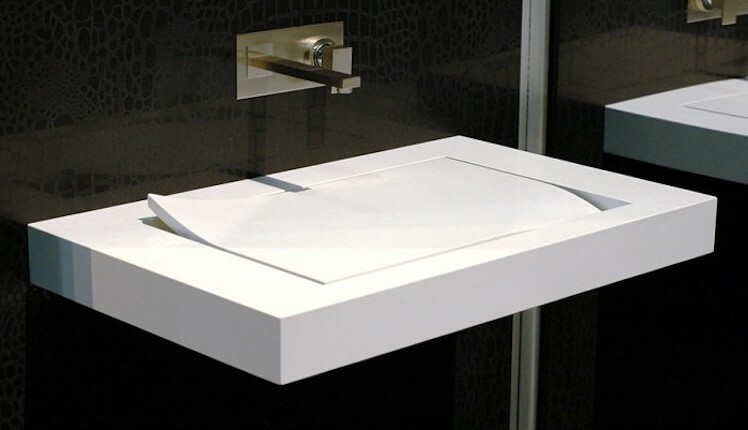 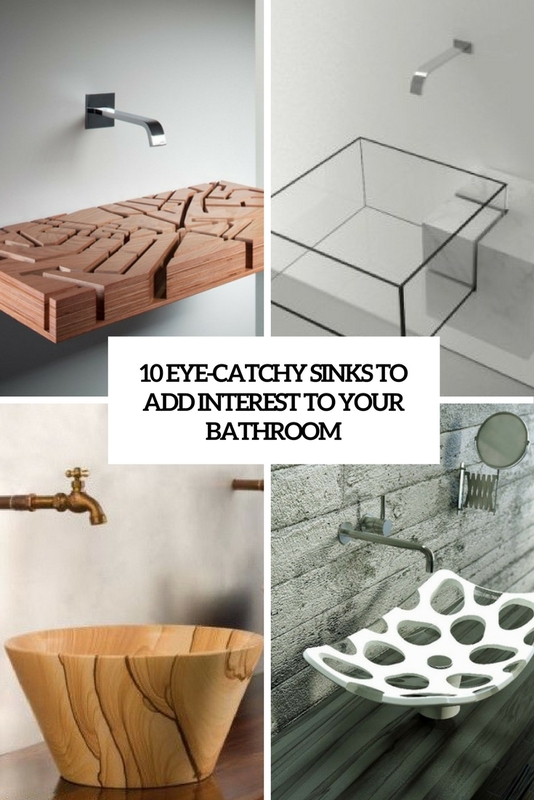 An unique sink could easily become a focal point of any bathroom. 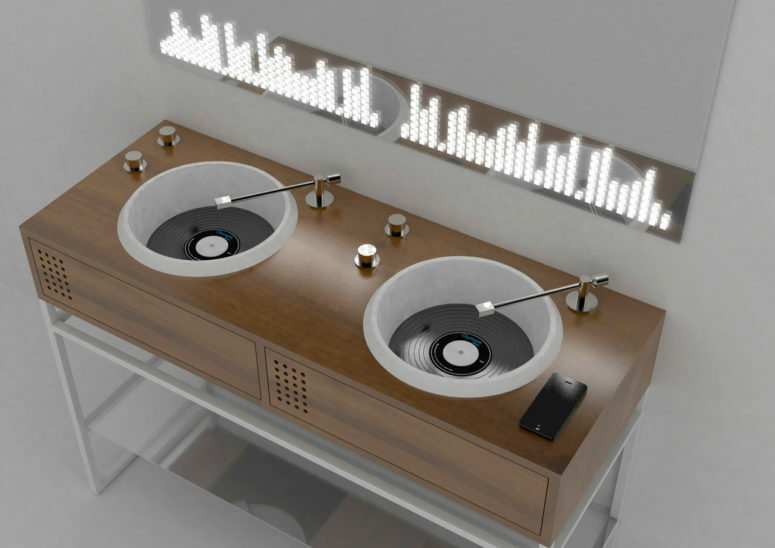 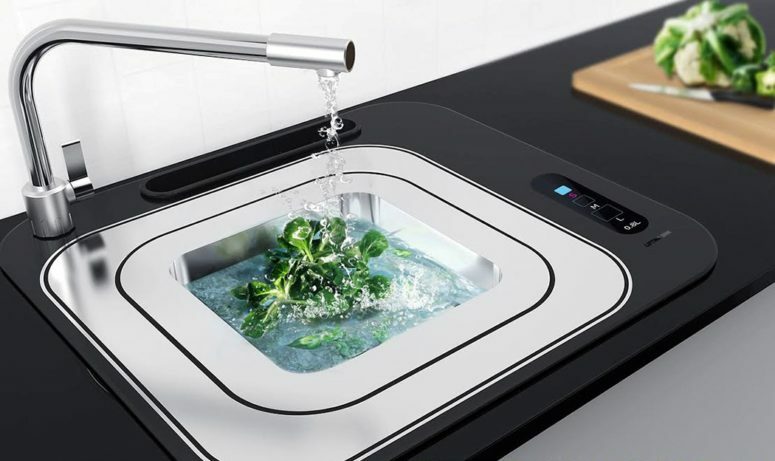 In this category we’re sharing such sinks. 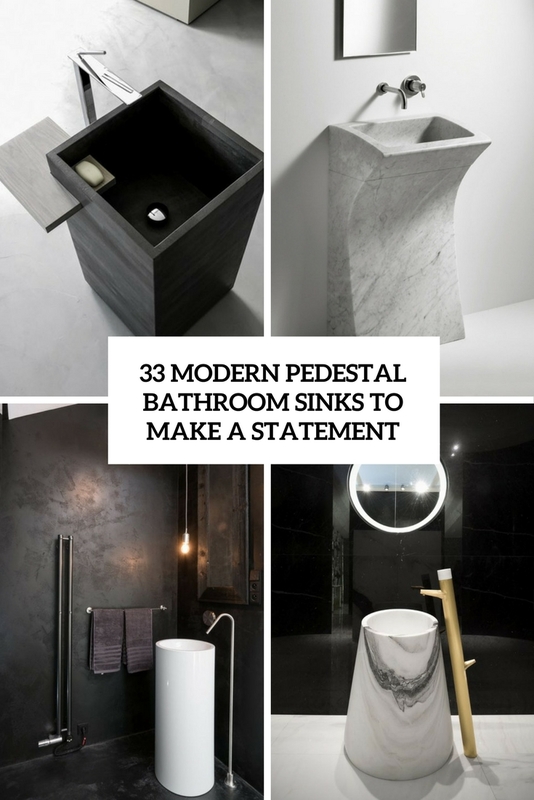 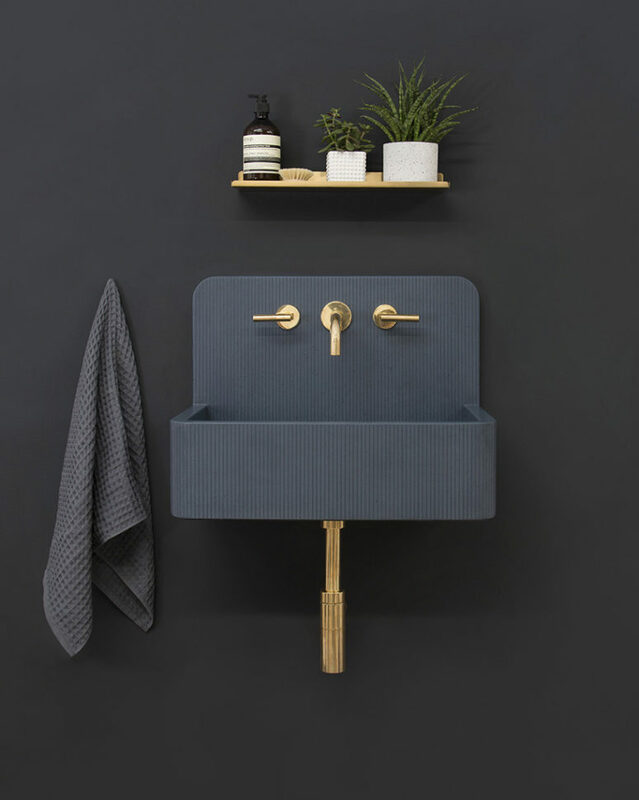 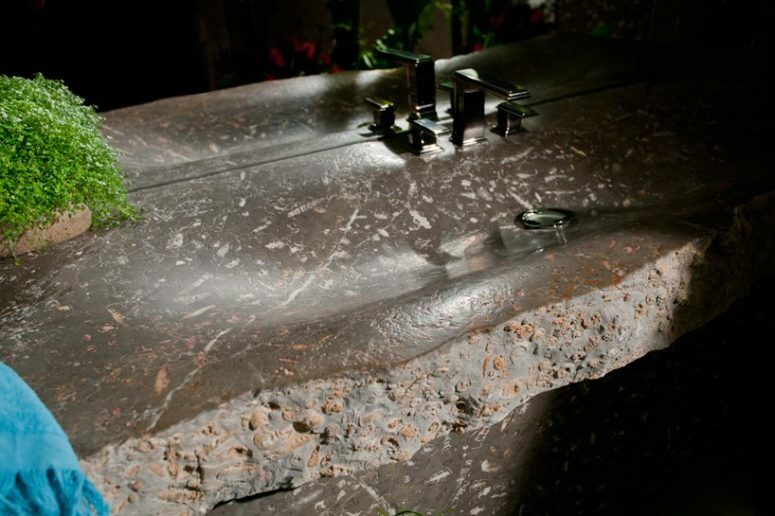 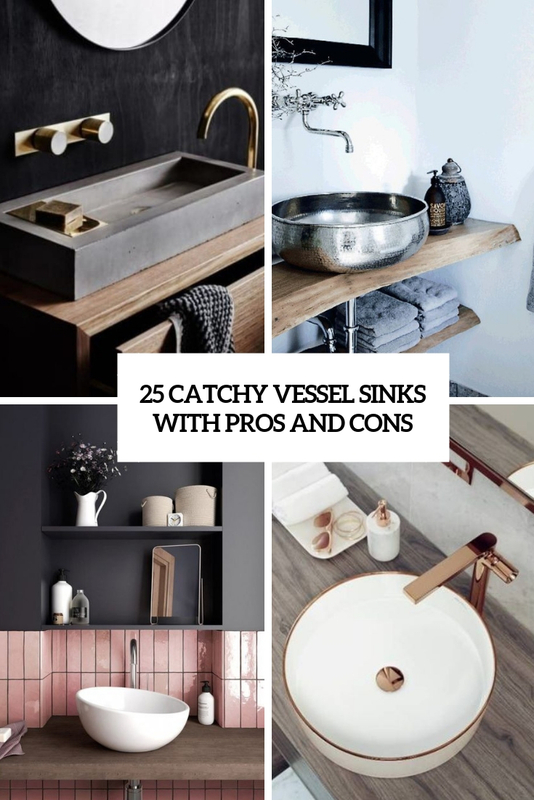 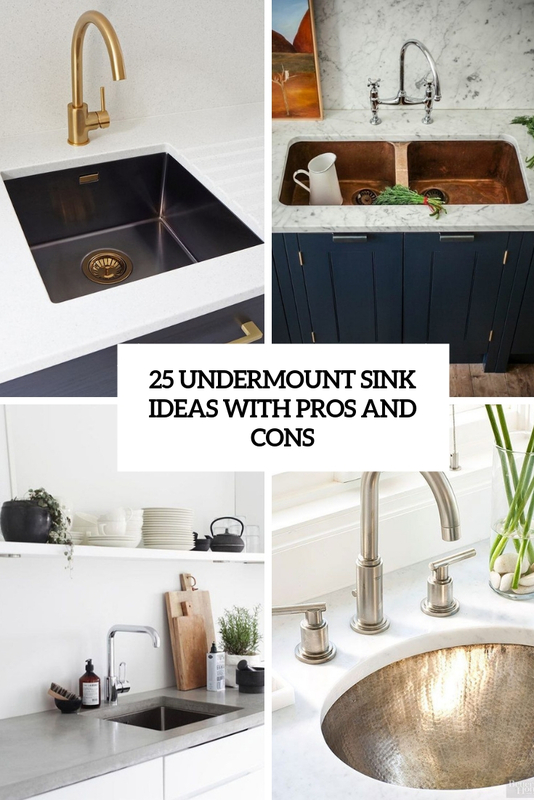 Here you’ll find transparent, bronze, natural wood and other sinks that looks anything but usual.